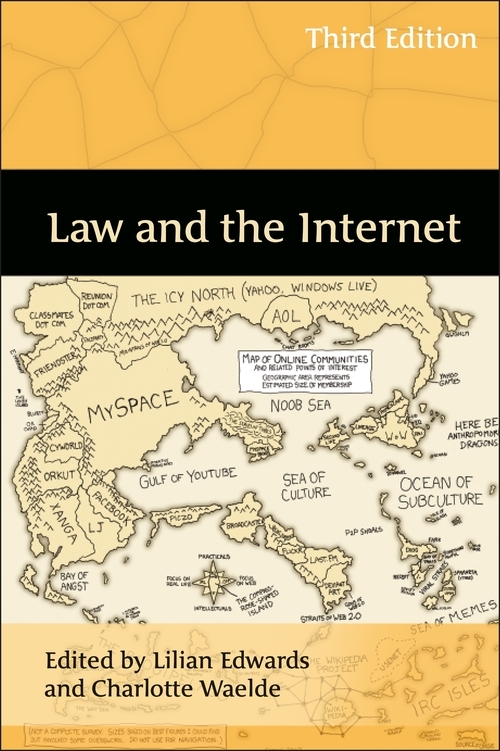 “This new edition of Law and the Internet, a favourite of mine as a student, is ... warmly welcomed. 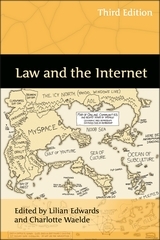 Those investing time into the text will ... find their efforts hugely rewarded: the sheer quality of the articles, and the substantial footnotes, make it essential reading for any self-respecting internet lawyer. 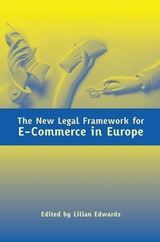 Lawyers interested or practising in this area of the law will find Law and the Internet an invaluable collection of articles on the latest hot topics. ...it will continue to be a favourite of students and practitioners for years to come. “There are thought-provoking essays within the chapters that repay careful study. Altogether this is a very useful book. 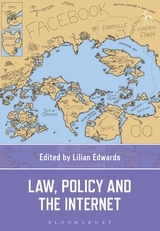 “The editors have succeeded in again crafting connections between individual contributions... the reader will dip in and out of this book using it as a specialist reference tool where necessary. Essential further reading to develop a greater insight into the subjects covered.